Billy Heck loads a tape for a Traverse City Film Festival movie on Friday. 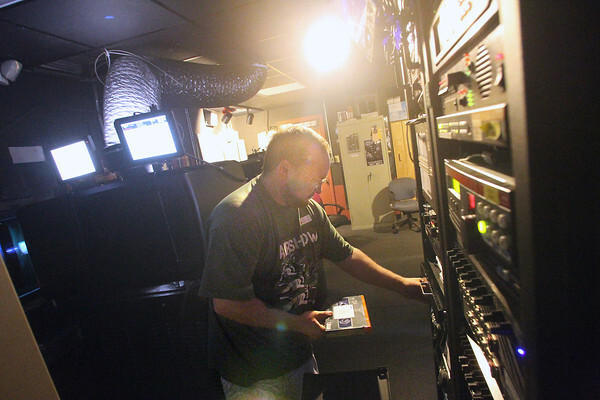 The Air Force and Army veteran recently hired by the State Theatre to be a projectionist. "This is the first job I can just sit down, I"ve been doing manual labor my whole life."